Over the last few years since the end of the housing boom and bust, the pendulum which used to favor single-family home starts has been swinging towards multi-family ones. Although the reasons for this are varied -- including increased demand in urban markets, tougher mortgage approval guidelines, and Millennials contending with weak wage growth and student loans -- the general idea was that this swing was cyclical, and that demand for the standard single-family home for purchase would eventually rebound. The problem is that it hasn’t really worked out that way -- at least not in a way that mimics historical norms. According to recent U.S. Census data, in 2014 just under 65 percent of new home starts were for the traditional single-family home, with the balance mostly comprised of multi-family projects with five or more units. 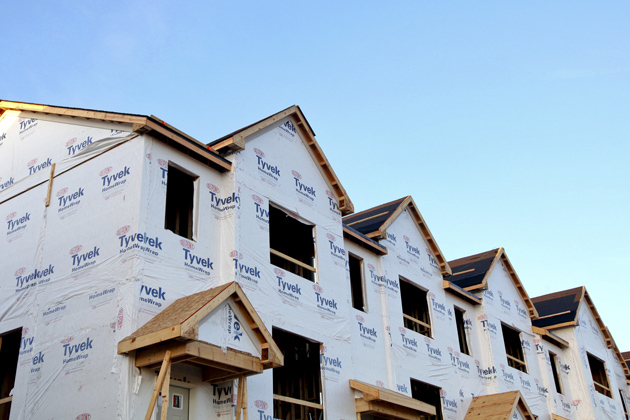 And yet as recently as 2009, single-family starts stood at 80 percent versus just under 18 percent for larger multi-family developments, which means that the share of multi-family housing starts nearly doubled in just five years. So if the share of new, single-family home starts is not returning to normal as originally planned, how are builders coping in this strange, new world? For some, such as Lennar and Toll Brothers, by joining it. 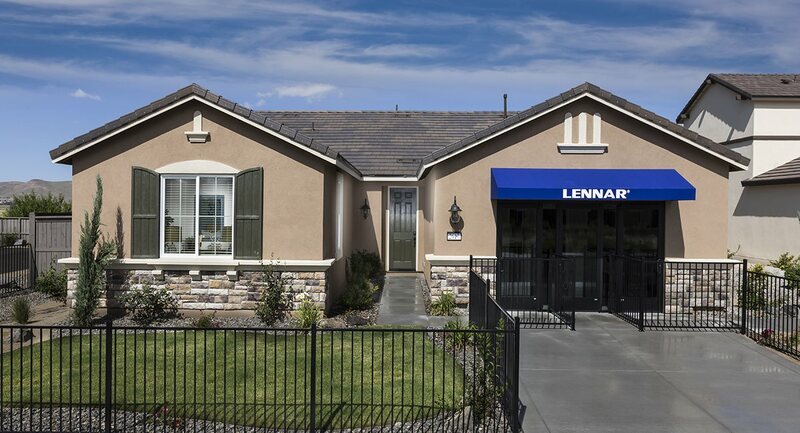 In March of this year, Lennar introduced an 80-unit pilot program of single-family homes for rent near the city of Reno, Nevada in the community of Sparks. Located in the 640-acre Pioneer Meadows master-planned community complete with biking and hiking trails, the Frontera community offers six plans ranging in size from 1210 to 2182 square feet of living space, two to four bedrooms and attached two-car garages. Other features include stainless steel appliances and granite countertops in the kitchen, full-size washers and dryers, walk-in closets for the master suite, wood-style window blinds and even regular lawn maintenance. Currently starting from $1,574 to $2,049 per month (or $.93 to $1.30 per square foot) plus premiums ranging up to $150, these homes are intended to provide a middle ground for tenants who don’t want to rent an older single-family home or traditional apartment, yet are unwilling or unable to purchase a similar home. Yet such tenants will certainly pay a premium over traditional apartments, with similarly sized units at The Trails at Pioneer Meadows starting at $1,242 to $1,384 for 1250 to 1321 square feet, or $.98 to $1.08 per square foot. Still, Lennar is fortunate in that it has a back-up plan for this pilot program: If they can’t rent them out, they can simply sell them the usual way. In addition, given the complexities managing a community of single-family versus multi-family homes, it’s hard to predict how important this business will be to the company’s bottom line, especially when it already has a pipeline of 20,000 apartments worth over $5.5 billion yet to be built. 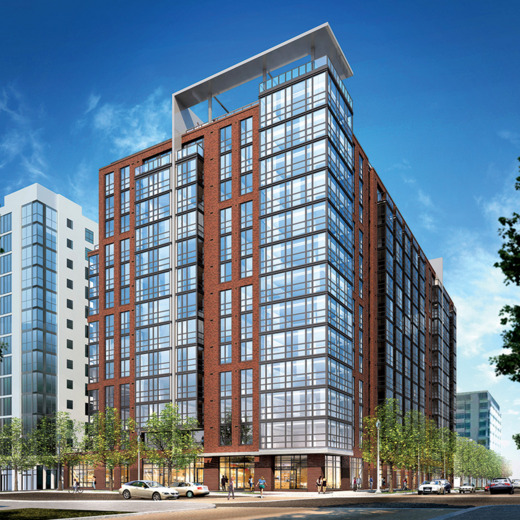 Luxury home builder Toll Brothers has taken a different route, opting to focus more on providing multi-family “Apartment Living” and “Campus Living” branded rentals in the metro Boston to metro Washington, D.C. corridor. Including a mix of four-story suburban apartments, transit-oriented units as well as a 38-story high-rise building in Jersey City (with more towers planned), what these communities share in common is a heavy emphasis on resort-style amenities, community events and concierge services coupled with the discretionary build quality for which the company is famous. So far the company is managing 1,141 rental apartments and developing another 1,920 units, and is eying further expansion to Boston, Miami and San Francisco. However, for those builders not yet ready to dip a toe into the rental market, there are other options. Starwood Waypoint, a REIT which as of the second quarter of 2015 owned over 17,500 single-family homes and reported a stabilized occupancy of nearly 97 percent, has reportedly worked with a dozen builders to help them offload their slowest-selling plans or the final few homes in a community. 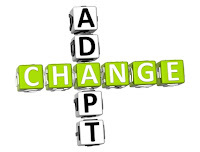 Finally, other options include the rent-to-own programs offered by companies such as Home Partners of America. 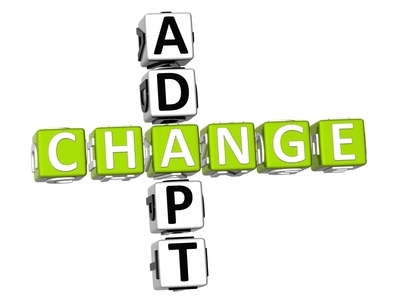 Although such homes rent and sell for a premium versus local comps, the plan is to allow tenants to try out a home before locking in a down payment, with the caveat being that the longer they wait to buy, the higher the price will be. On the flip side, knowing what the price will be even five years in the future can help today’s tenants work towards becoming a buyer tomorrow.